A light and spacious THREE DOUBLE bedroom family house set less than a stone’s throw away from South Merton station and Mostyn Gardens. 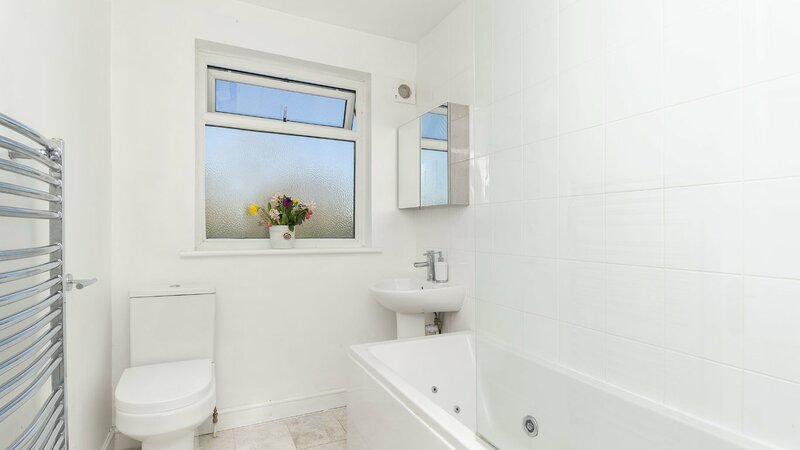 This beautiful UNFURNISHED property also benefits from a very well-kept PRIVATE GARDEN. Mostyn Road is situated in a catchment area for Merton Park Primary School, Poplar Primary School and Joseph Hood Primary School. 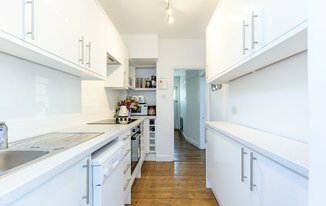 South Merton station (National Rail) is just moments away while Morden station (Northern Line) is just a short bus away offering quick and easy access to many areas around London.